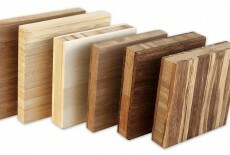 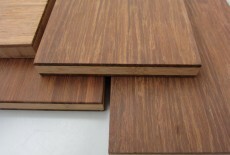 Bamboo panels are are made from gluing together small stripes of bamboo cut from very large stems. 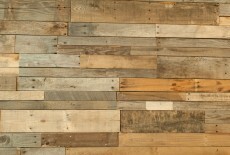 The stripes can be horizontal or vertical and different finishes (carbonized, bleached and others) give it a different color. 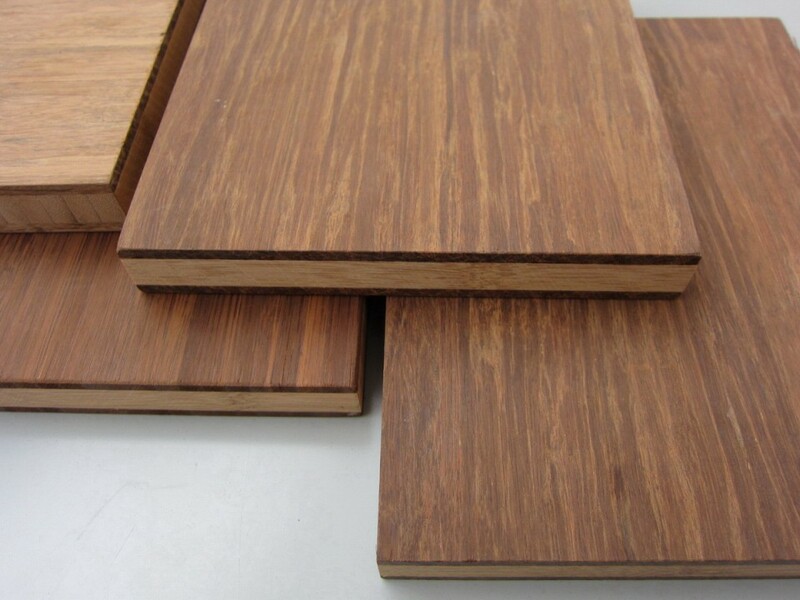 Bamboo panels have become popular as a high end alternative to plywood, although the sustainability profile is often worse than that of plywood made from local wood. 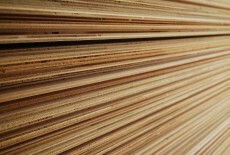 This is because bamboo plywood is not made out of sheets but stripes, it requires as much processing as plywood, but it is only produced in Asia. 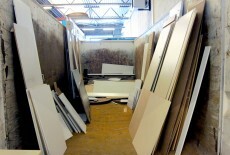 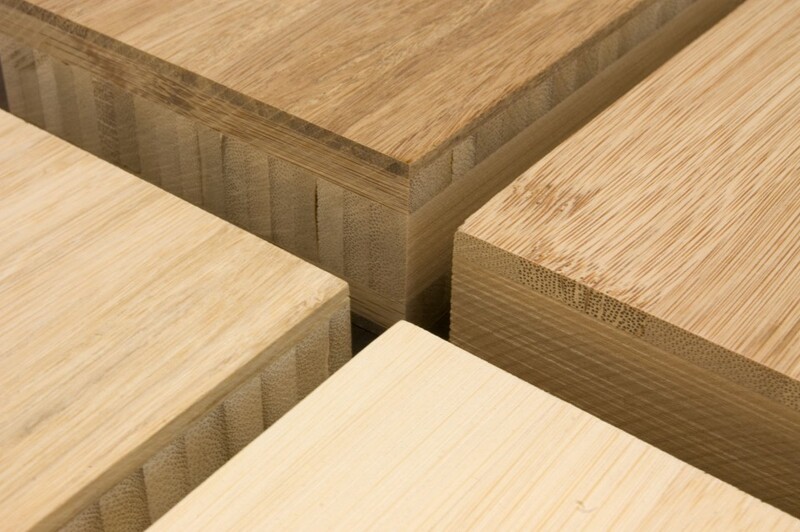 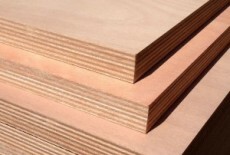 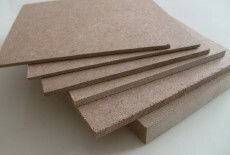 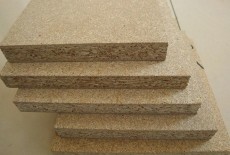 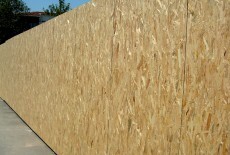 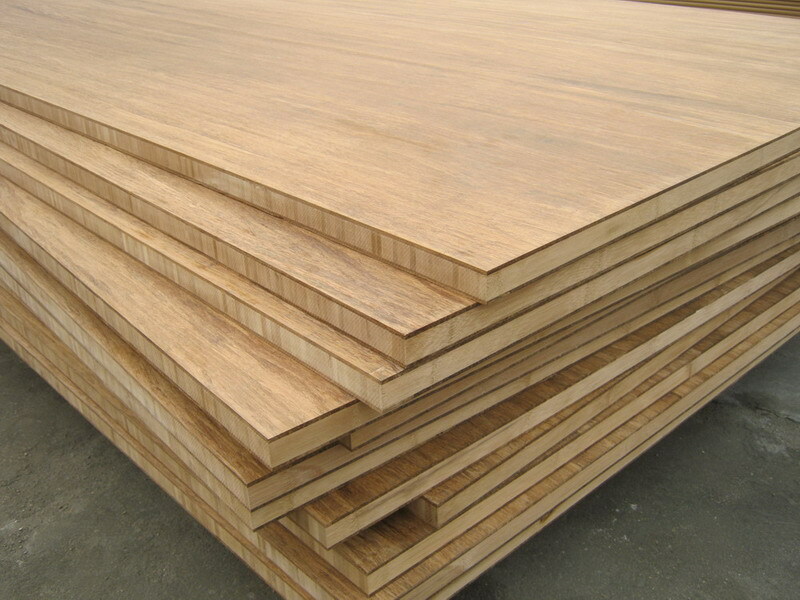 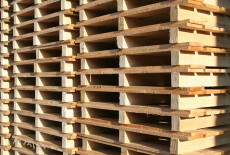 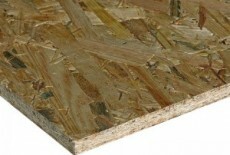 Bamboo panels have a similar energy intensive manufacturing process to plywood, MDF or particle board. 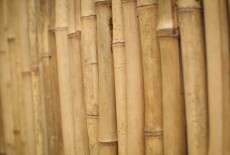 Unless it's grown locally, bamboo has to travel a long way. 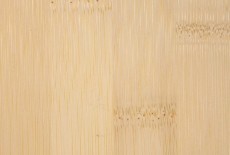 Beacause of it has green reputation, ply bamboo is often available in low VOC or formaldehyde free versions that use non toxic resins. 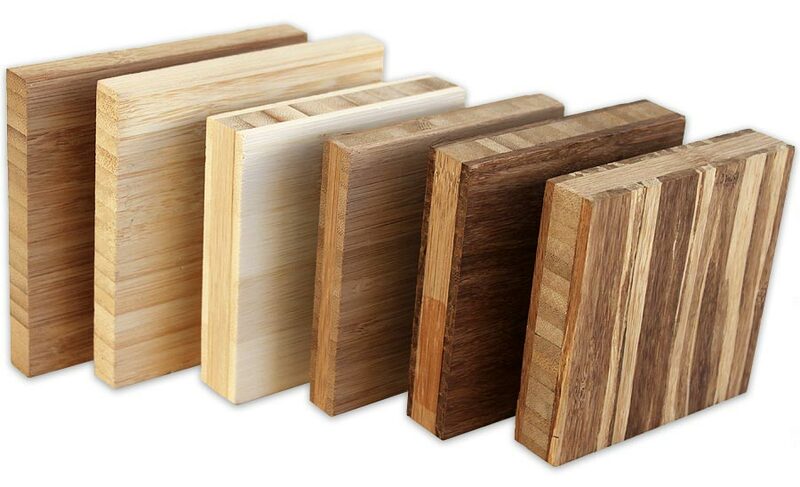 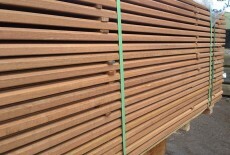 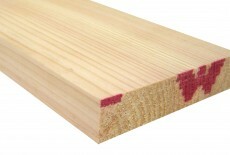 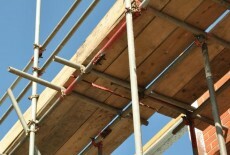 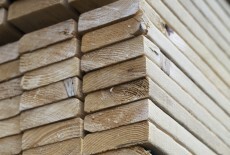 Bamboo panels can blunt instruments easily, carbide blades are recommended (1). 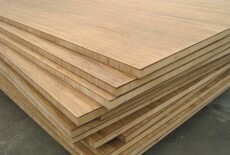 Also, ply bamboo can be costly in itself if the quality is good and it is made with low VOC glues. 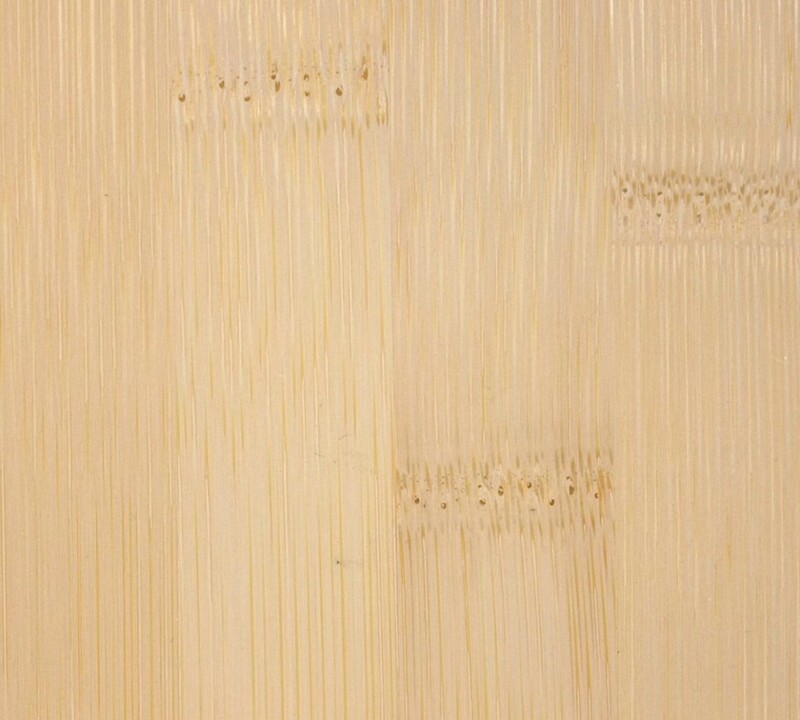 Bamboo panels are strong but not as durable as plywood, because they are made of many thin stripes rather than wood sheets.